If you practice yoga or meditation and find the inspiration is rising like the kundalini within you, then you are going to want to listen in to my special expert guest, Dimitri Reyes this week about how to harness that creative energy. If you are new here, welcome, I know that if you have chosen a video like this you are are a creative and expressive person That is why I know you are going to love our time with Dimitri today. Dimitri I know you practice yoga and you write poetry, maybe you have a story about the intersection of yoga and poetry in your writing, community or teaching that you would like to share by way of introduction this time. 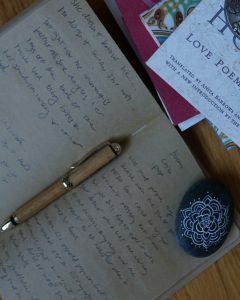 What tips do you have for yogis and/or meditators who are interested in starting to write poetry? 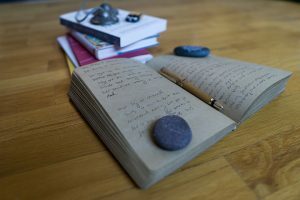 Any tips on how to use writing as a meditation practice? 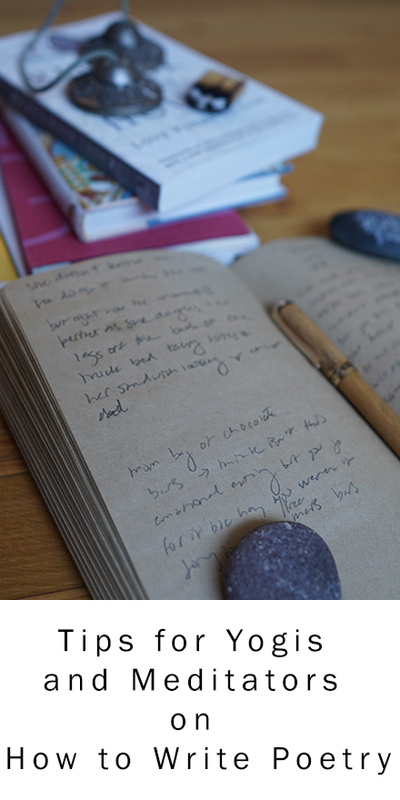 Tips for staying mindful and zen when writing poetry? Please share this video with aspiring poetry writers, meditators and yogis interested in writing poetry in a mindful way.